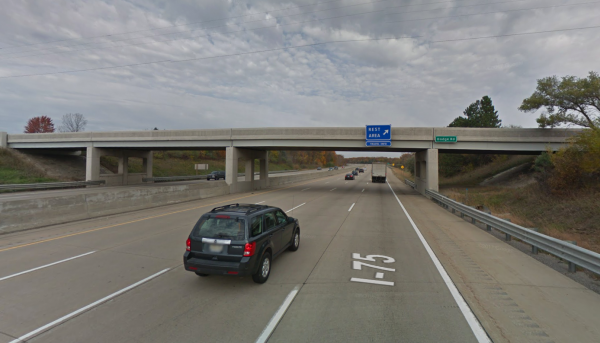 A Michigan man is dead after a large rock, apparently thrown from a highway overpass, landed on the windshield of the car he was traveling in. Kenneth White, 32, was in the passenger seat while his construction co-worker drove him south on the I-75 in Vienna Township on Wednesday, Oct. 18. 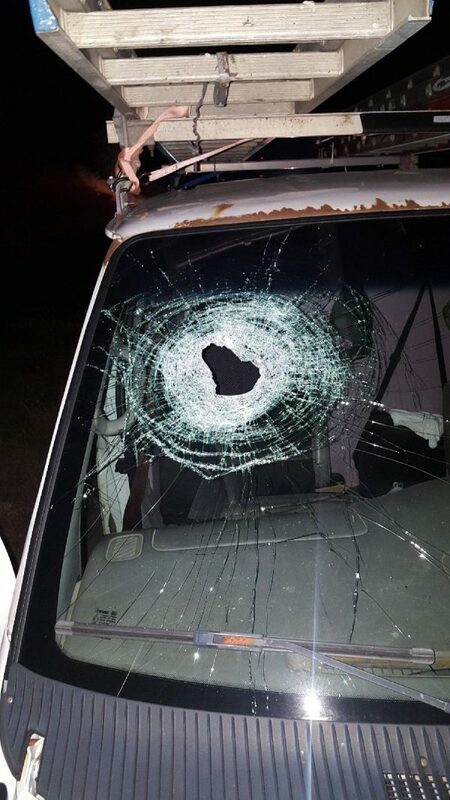 Right by the Dodge Road overpass the rock smashed through the windshield on the passenger side. Genesee County Sheriff’s Office received a call about the incident around 8:30 p.m. The police found White fatally wounded. He was pronounced dead after being transported to Hurley Medical Center. 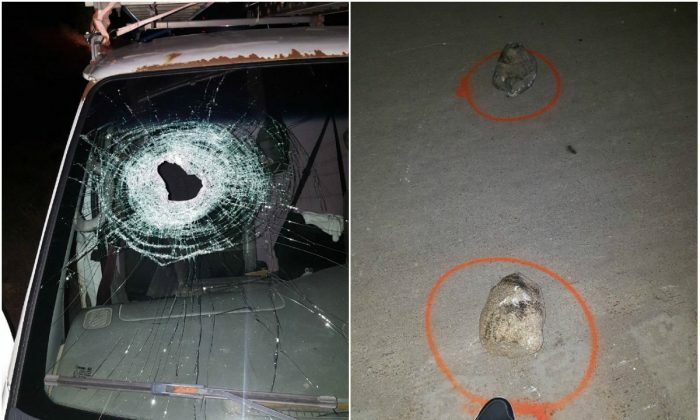 Four other cars struck large rocks on the road and were waiting for police to arrive. 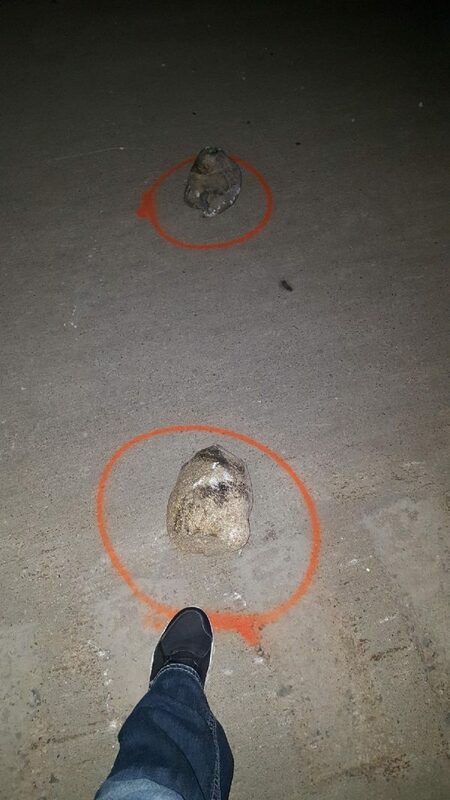 The Sheriff’s office believes the rocks found at the scene may have been taken from elsewhere and thrown from the Dodge Road overpass. White was a father of four, local media reported. The youngest was 5 years old. A GoFundMe page has been set up to help with funeral expenses for White. The sheriff’s office is looking for anyone with information about the incident, including dash cam footage or home surveillance footage taken in the area between 7 p.m. and 8:30 p.m. on Wednesday, Oct. 18, to call the Office of Genesee County Sheriff on 810-257-3422 or anonymously call Crime Stoppers on 1-800-422-JAIL.